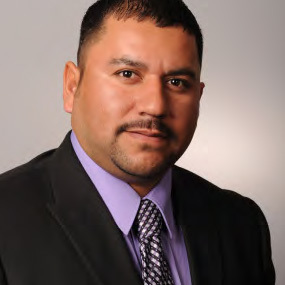 Jorge’s construction career began as a carpenter in 1997 and has gone through many advances since then. Jorge oversees all field activities and is directly responsible for quality control. He also coordinates all field personnel while ensuring that our projects are completed safely and on time.